Throughout their diverse histories around the world, co-operatives have found common cause with other social movements (in Italy, Spain, and Latin America, for example), deriving new energies, enterprise, and understandings in the process. While they have much in common with Indigenous communities, co-operatives have missed opportunities to act in solidarity with them, to decolonize public discourses, challenge market logic’s Eurocentric thinking, and capitalize on their shared investments in and capacities for sharing, innovation, and resilience in the most hostile of environments (Findlay and Findlay 2013). Sharing is at the heart of treaty making for Indigenous peoples in Canada: “It was the will of the Creator that the White Man would come here to live with us, among us, to share our lives together with him and also both of us collectively to benefit from the bounty of Mother Earth for all time to come” (Cardinal and Hildebrandt 2000; emphases added). A key treaty principle involved “guarantee of each other’s survival and stability based on mutual sharing” (OTC 2007; emphases added). 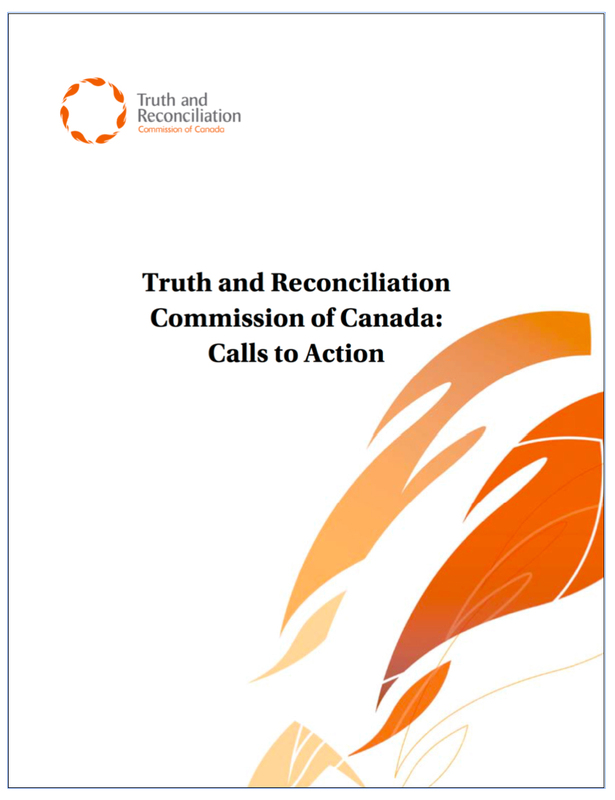 TRC Commissioner Wilton Littlechild has used the metaphor of three strands of sweetgrass, weaving together the United Nations Declaration on the Rights of Indigenous Peoples, the TRC Calls to Action, and treaties as the pathways to reconciliation, which the TRC defines as “a process of healing of relationships that requires public truth sharing, apology, and commemoration that acknowledge and redress past harms” (TRC Principle 3), and in which “All Canadians, as Treaty peoples, share responsibility” (Principle 6). Indeed, in going viral, the shared hashtag of the Idle No More movement (led by four women — three Indigenous and one non-Indigenous ally) has disclosed a deep yearning and market for justice narratives and alternative economies such as Indigenous people practised for centuries as responsible stewards of the land. When the Northern Saskatchewan Trappers Association Co-operative (NSTAC) became a co-operative to reinvent itself and create sustainable futures for youth in the North, its members rediscovered their own history of co-operation, of holistic customary activities (as important to Indigenous education and science as to justice, land management, and health) that had been dismissed by colonial thinking as mere inhumane relics of the past. 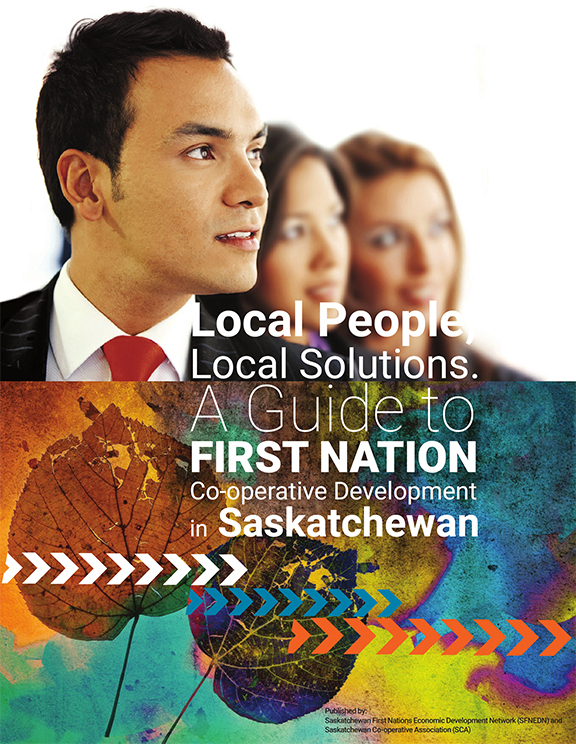 They found, too, new legitimacy and opportunity in shared values and solidarity with the international co-operative movement (Findlay and Findlay 2013) — something also found by the Saskatchewan First Nations Economic Development Network and the Saskatchewan Co-operative Association (2015). Like the NSTAC and many other Indigenous co-operatives, Arctic Co-operatives Limited found in the co-operative movement something like their own “sharing culture” (ACL 2017). Establishing co-operatives in the 1950s and 1960s, Inuit, Dene, and Métis in the North began to reassert their self-determination, rebuilding first on the basis of traditional arts and crafts practices before innovating and multiplying the co-operative purposes (including hotels, post offices, freight and fuel, transportation and construction, cable television, and Internet services). For members, it is “much more than a business” and a vital symbol of community ownership and control (Findlay 2014). Theirs is an authentic sharing economy that resists colonial legacies that actively impoverish communities and commits, rather, to inclusive, democratic communities and economies. Their deep commitment to co-operative principles and values exposes the pretensions to novelty and sharing of an economy so heavily invested in concentrated power and unequal reward, repeating the old familiar story of economic modernity. Learning with and from Indigenous co-operatives and communities, we can expose the old story of predatory capitalism; resist neocolonial incursions; renew economic, cultural, and environmental democracy; and redefine the sharing economy together. Cardinal, Harold, and Walter Hildebrandt. 2000. Treaty Elders of Saskatchewan: Our Dream Is That Our Peoples Will One Day Be Clearly Recognized as Nations. Calgary: University of Calgary Press. 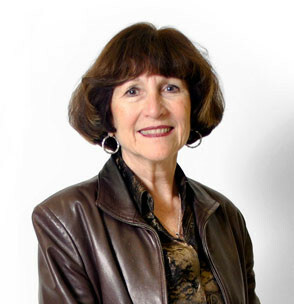 Findlay, Isobel M. 2014. 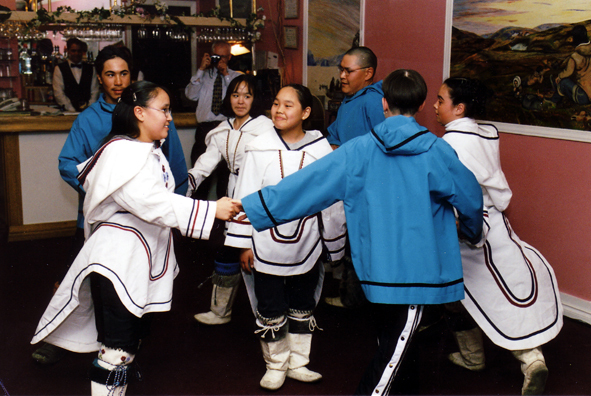 “’Nuna is my body’: What Northerners Can Teach about Social Cohesion.” In Co-operative Canada: Empowering Communities and Sustainable Businesses, ed. Brett Fairbairn and Nora Russell. 41-65. Vancouver: University of British Columbia Press. Findlay, Isobel M., and Len Findlay, 2013. “Co-operatives: After the Crisis and Beyond the Binaries.” In Genossenschaften im Fokus einer neuen Wirtschaftspolitik [Cooperatives in the Focus of a New Economic Policy] XVII International Conference on Cooperative Studies, Assoc. of Cooperative Research Institutes, U of Vienna, ed. Johann Brazda, Markus Dellinger, Dietmar Rößl (Hg.). 809–20. Vienna: LIT Verlag AG. Note: This blog draws on a forthcoming book chapter: Findlay, Isobel M. 2017. “Precursors to the Sharing Economy: Co-operatives.” In The Rise of the Sharing Economy: Exploring the Challenges and Opportunities of Collaborative Consumption, edited by Pia Albinsson and Yasanthi Perera. 9–28. CA: Praeger (ABC-CLIO). This entry was posted in Governance and tagged co-op advantage, co-operative social responsibility, co-operatives, cyber mutualism, Indigenization, sharing economy, uberization by Nora Russell. Bookmark the permalink.